The Teen Advisory Squad (TASQ) is made up of 15 dynamic teens from schools throughout Palm Beach County who are selected from an annual application process and are provided the opportunity to turn their creative ideas to action by collaborating, innovating, and designing programs at the Museum for all teens. The group meets weekly with each session encouraging the members to engage in intimate and thoughtful discussions about art and programming. 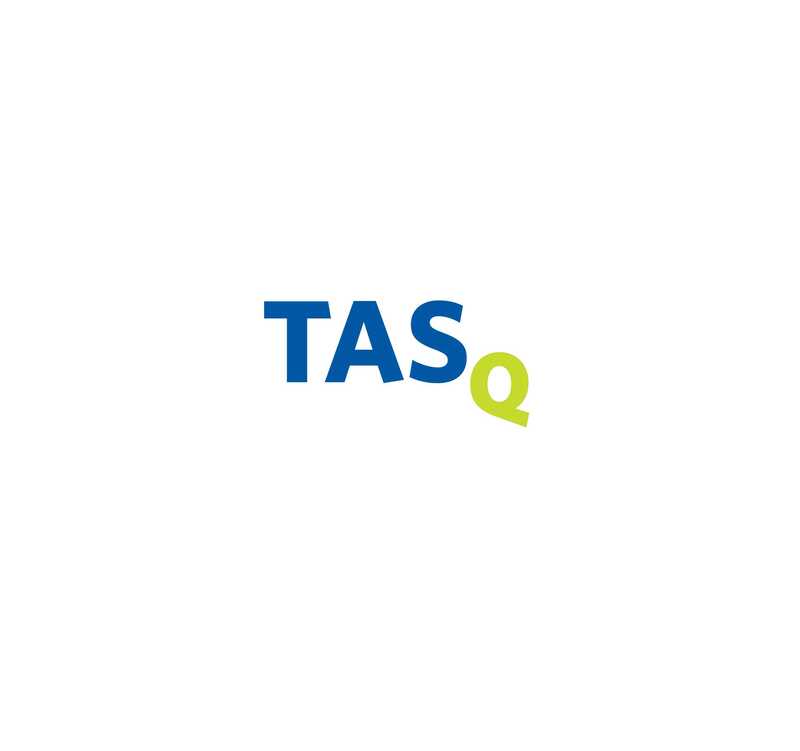 TASQ is no longer accepting applications for the 2019 season.